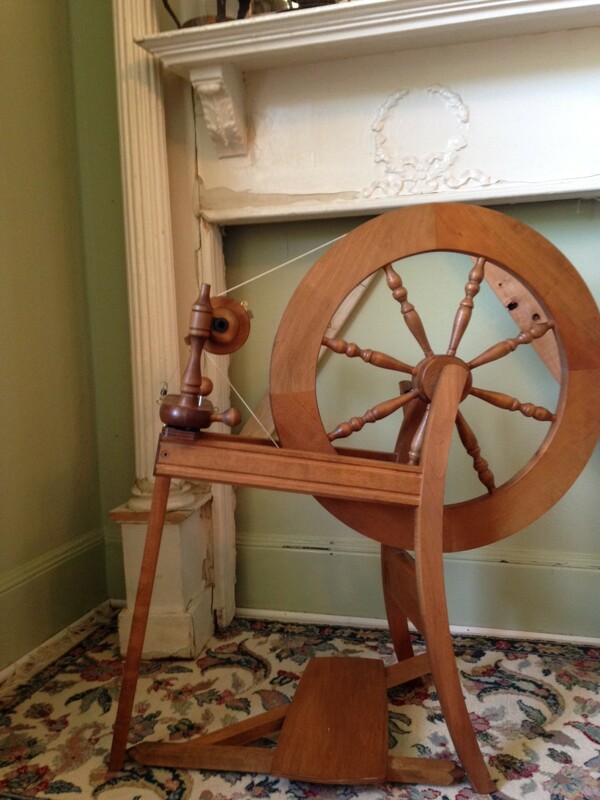 We are going to raffle of this 1980's (our guess is 1983)Ashford traditional spinning wheel kindly donated by Tarah Nyberg. Joyce Hazlerig donated some fiber to go with the wheel. The money raised will go to NARBC, Inc. The tickets are $5.00. The drawing will happen at convention. You can buy as many tickets as you want to increase your odds of winning. Good Luck!